Krishna added in a statement that for the initial demonstrations of this new technology, IBM had selected from a curated list of topics to ensure a meaningful debate. But Project Debater was never trained for those topics. This new development has showcased IBM Research’s mission to develop a broad AI that learns across different disciplines to augment human intelligence. In this case, Project Debater explores new territory — it absorbs massive and diverse information and perspectives to help people build persuasive arguments and make well-informed decisions. 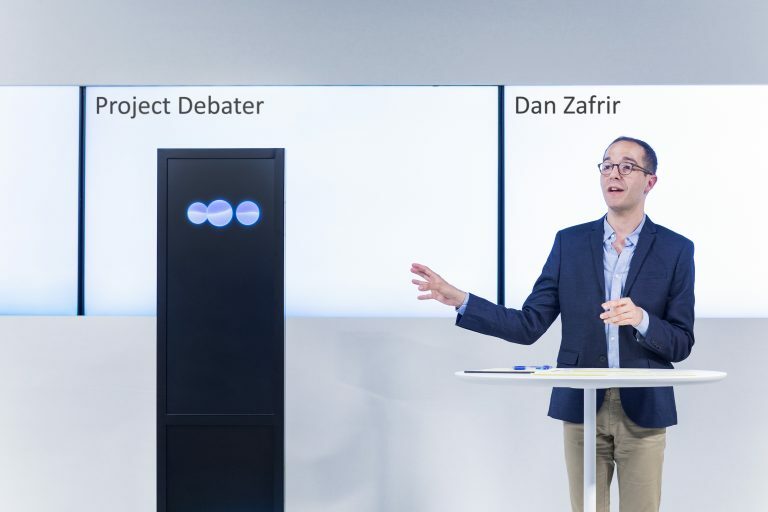 This AI-based Project Debater is not going to be deployed commercially yet. In fact, reports have suggested that IBM’s record on bringing AI to the real world is mixed. The company entered its Watson AI technology in the quiz show Jeopardy! in the year 2011. The machine won, but IBM still hasn’t disclosed how much revenue Watson has been generating since.